Stony Brook Shopping off Capital Boulevard is home to some of Raleigh’s best fried chicken. Okay, so you are going out, but you’re on a budget. We got you. ITB has loads of affordable, delicious food. We know you are trying to plan some summer getaways and you are stashing your cash. Look no farther, we’ve made you a list. Heads up, not all of this food is health conscious (see Eat Local Guide because nothing is cheaper than going to Agriculture Street and buying some veggies to make a summer salad). Char-Grill – 618 Hillsborough Street (multiple locations) – Since 1959 they have been making burgers and dogs over coals. This location is the original. It is take-out only service but with a few tables provided. Go for a hamburger steak jr. and a zebra shake. Mami Nora’s – 2401 Wake Forest Road – Peruvian style charcoal-roasted chicken, with yucca fries, garlicky green beans, black beans and rice, tres leches cake. If you are ever feeling under the weather, their chicken veggie soup will heal you. You can add it on to any meal as a side or get a quart of it and take it home. Chubby’s Tacos – 2444 Wycliff Road – Located in the Lake Boone Shopping Center, they offer up just about every type of taco you can think of, as well as burritos, queso dip, quesadillas, nachos, gorditas, tortas, and an expansive salsa bar. Roast Grill – 7 S. West Street – Once featured on Man Vs. Food, this hole-in-the-wall diner has been serving up ONLY hot dogs and glass bottle Coke since 1940. Warning: no ketchup on the premises, they have hot dog purist ideas that only allow for mustard, slaw, & chili. Frank’s Pizza – 2030 New Bern Avenue – Family-run institution in southeast Raleigh in Longview Shopping Center. 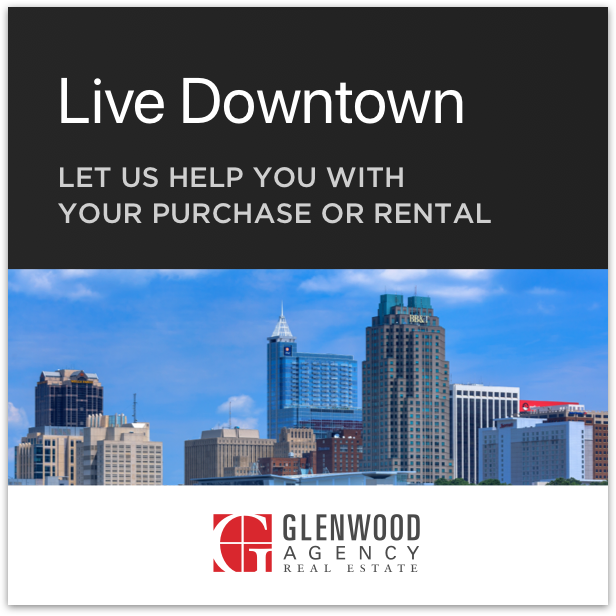 It’s one of Raleigh’s best secrets. They offer NY style pizza and Italian specialties. Highly recommend the Philly cheese-steak and the Sicilian pie, just need to call ahead one hour for the latter. MoJoe’s Burger Joint – 620 Glenwood Avenue – Glenwood South gem featuring fresh grilled burgers, buffalo chicken strips, some of the best ranch dressing in Raleigh, craft beers, and boozy milkshakes. Also, they do a taco Tuesday that is not to be missed and their hand-battered onion rings are a must. Open until 1:30 am, it’s a staple for late night food in a town that doesn’t have much to offer in that department. Ole Time Barbecue – 6309 Hillsborough Street – This is the farthest from DTR on the list, but worth it. All lists have to honor some NC bbq, and this spot does it right. Opening at 6 am and serving big southern breakfast, they stay open straight through til 7:30-8pm. Lunch is where it’s at and this is the quintessential meat-and-3. You have to get a chopped barbecue plate, but the Brunswick stew and banana pudding are not to be skipped. Mitch’s Tavern – 2426 Hillsborough Street – Maybe considered a classic college bar, as it sits across the street from NCSU, but also has a corrall of regulars that have been frequenting this establishment for decades. It is featured in the 1988 film “Bull Durham” starring Kevin Costner and Susan Sarandon. You can get a stiff drink and southern staples like egg salad, chicken salad, and collards. It also offers a good deal of vegetarian cuisine and summertime watermelon gazpacho in a charming dark bar decorated like an old thrift store. Cloo’s Coney Island – 2233 Avent Ferry Road Ste. 102 – Mission Valley stands as one of the last untouched shopping centers in Raleigh, and Cloos has been there a long time serving up Detroit style coney dogs. This all beef Michigan demigod can be accompanied by chili cheese fries and HIGHLY recommend the sliders with cheese and grilled onions. 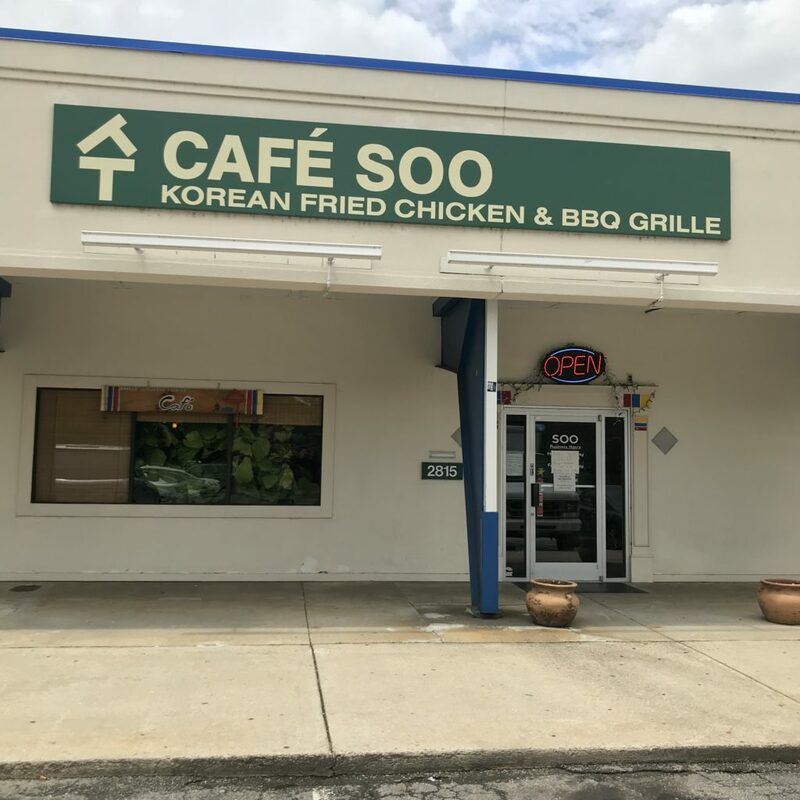 Soo Cafe – 2815 Brentwood Road – Located in the Stony Brook Shopping Center by the up and coming Brentwood neighborhood, this Korean fried chicken is perfect to try out with a crew. Take a group and split the “Soopreme” WTC (this is where they double dip the chicken for an extra saucy experience, try the “old fashioned”) and split a plate of spicy pork bulgogi and enjoy the Korean music videos playing on the big flat screens lining the dining room. Seaboard Cafe – 707 Semart Drive – Since 1991 this cafe has been selling lunch staples inside Logan’s Trading Company in Seaboard Station by the old train station. You can grab the pistachio chicken salad sandwich and iced tea and then pick out some fresh bulbs and perennials for your yard as you leave Logan’s. Mecca – 13 E. Martin Street – Serving DTR since 1930, almost 100 years of breakfast, lunch, and dinner. The Glorified Jumbo Burger is one of the best on the eastern seaboard. Late nighters: don’t sleep on the Rinky Dinks. Thursday night is lasagna night and the atmosphere is like stepping into the past.